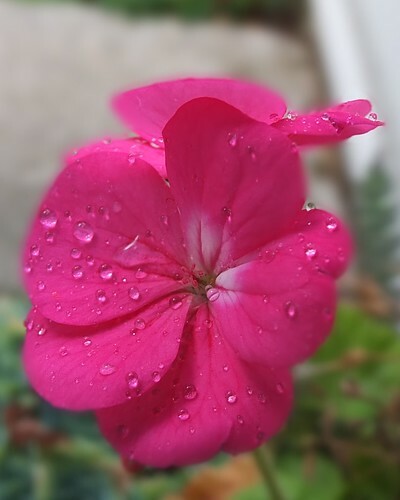 Geranium flowers_0004.jpg, a photo by Patricia Manhire on Flickr. Just proving that we have had some rain. Another lovely macro shot.